Before coming to Perth, Australia, the notion of driving all day for one day and night somewhere seemed insane. Being from the UK, a car journey of seven hours would take us to another country. Not so much the case in Australia. The average Aussie thinks nothing of driving three or more hours for a ‘day out’, before driving back again the same day. 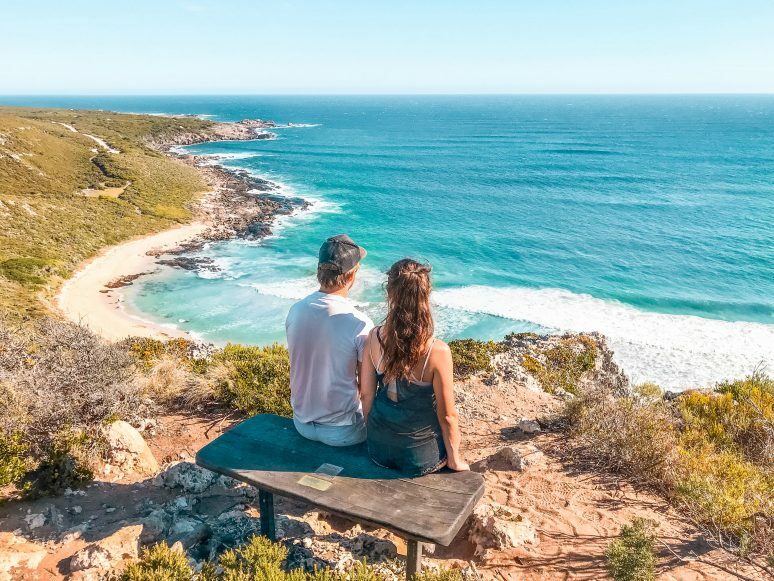 After spending three months in the South West corner of Western Australia, we had ample opportunity to explore the areas surrounding Margaret River and Perth on weekends away and day trips. We feel that we managed to squeeze as much out of our time in Western Australia as possible, and want to help you do the same! So, here are our 7 must-do day trips from Perth. Of course, we are starting with Margaret River! After living and working here for three months, “Margs” holds a soft spot in our hearts and a hefty chunk of our photo album. 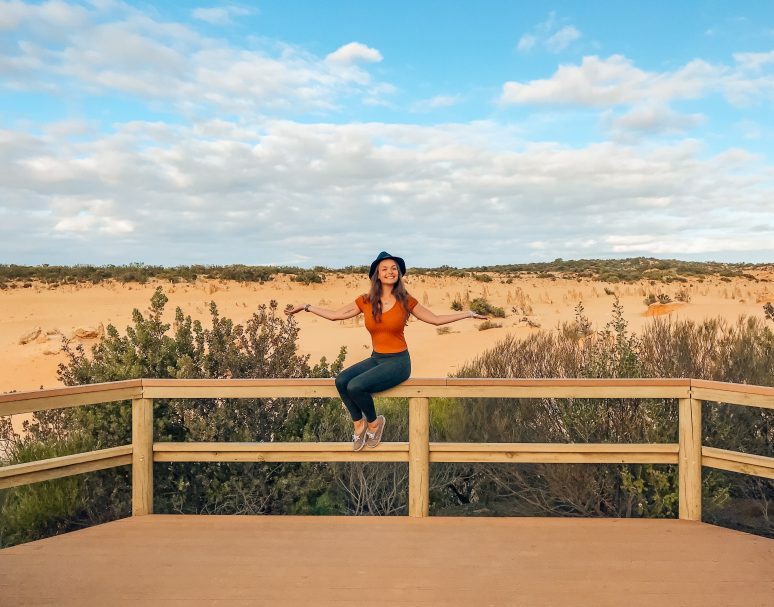 Surrounded by rolling countryside, vast empty beaches, and some of the best vineyards Australia has to offer, everyone coming to Perth should make the trip down south for a long weekend at the very least. 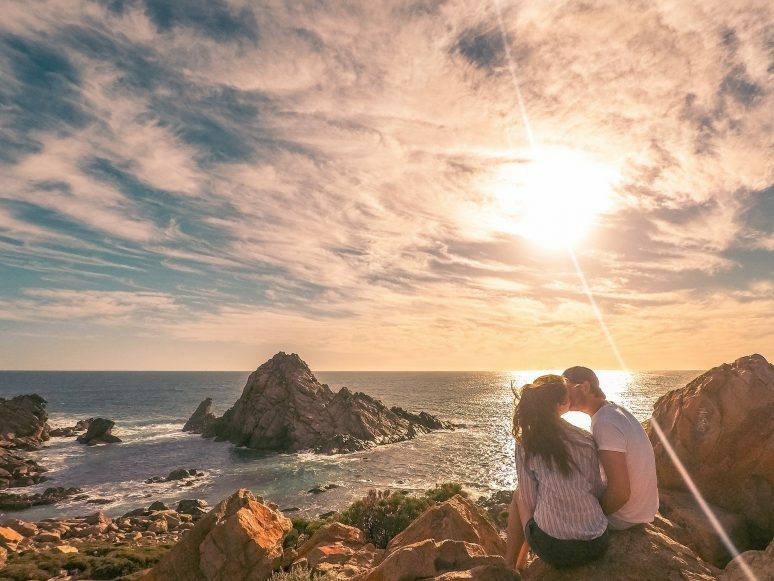 With over 200 vineyards and a growing number of breweries, Margaret River is a gourmet-lovers dream. You can go from winery to winery and taste their produce FOR FREE, or you can pull up a chair and tuck into some delicious food whilst enjoying a nice cold craft beer. Our favourite vineyard is Ashbrook Estate, a lovely family run winery tucked out of the way which does the most amazing Riesling. We also spent a lot of our time at the Beer Farm. If you need to blow away the cobwebs the next morning, part of the Cape to Cape walking trail runs along the coastline. We did a 10km section of it, but people do hike the whole thing and camp out along the trail. 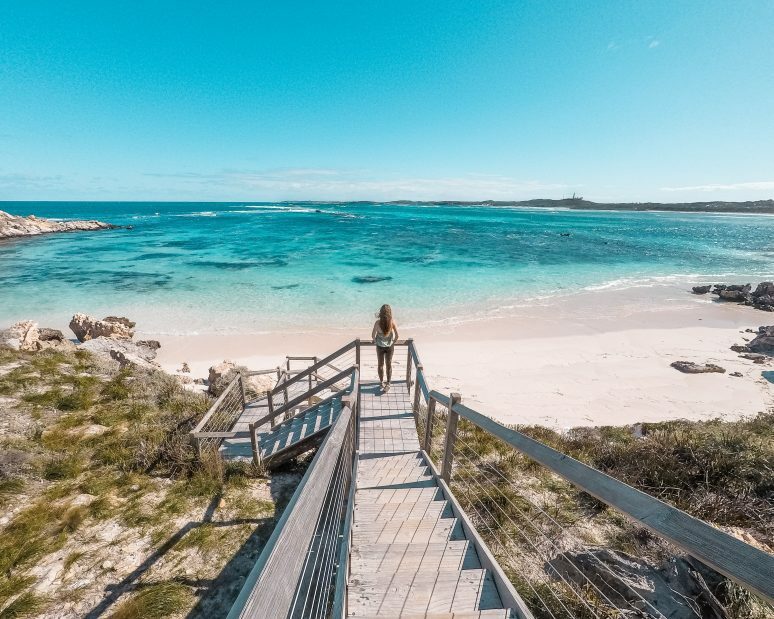 The scenery is spectacular, all empty beaches and blue seas – quintessential Western Australia. If you’re lucky, you can sometimes see migratory whales off the coast too. Make sure you bring plenty of water, as the trail has very little shade. 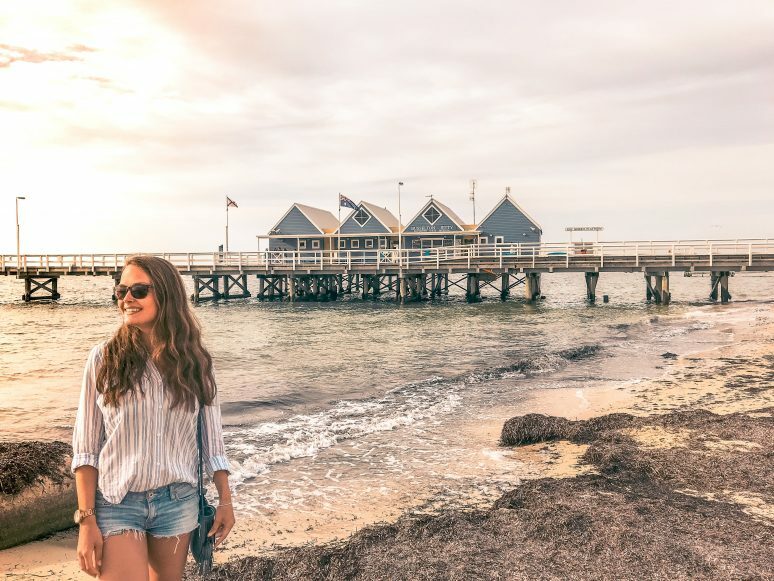 Boasting a huge 2km jetty, with one of a few Underwater Observatories in the world at the end of it, Busselton has plenty to offer for a day of water-based exploration. For a small fee, you can hop on a train that will take you to the end of the jetty and back, or you can choose to walk it. At the end of the jetty, descend 8 meters beneath the surface of the ocean at the Underwater Observatory. Whilst we were there, we saw a baby seal playing in the waves and the most colourful sea life ever. It was an incredible experience in itself, but if you want to take it even further you can take part in an undersea walk around the jetty, or dive the surrounding area. Being the oldest colonial settlement in Western Australia, Albany is filled to the brim with history. For a meagre $5 each, definitely visit the Old Gaol. Built for convicts in 1852, the gaol held the first and only legal execution in Albany and is probably one of the most unsettling places we’ve ever visited. The very brave can partake in a night tour, but we settled for a less terrifying but still scary daylight visit instead. A large number of visitors to Albany come to see The Gap and Natural Bridge at the nearby Torndirrup National Park. 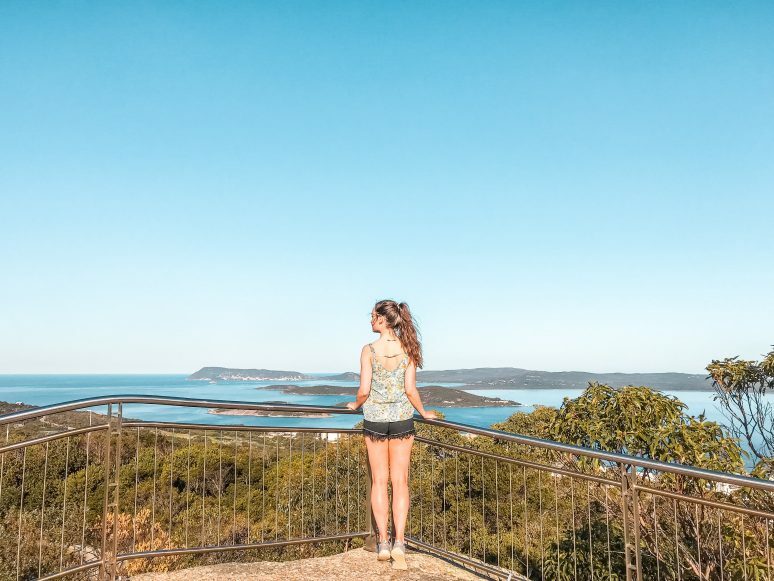 A short drive out of town and around the mirror-like Shoal Bay, these attractions showcase the power, and danger, of Mother Nature at its finest. The waves have carved out a bridge from the stone, and a huge 40m high crevice where the tide crashes with a tremendous force below a purpose-built viewing platform. There are signs everywhere asking visitors to stay on the path, and the high winds and slippery rocks have claimed more than a few straying tourists over the years. Please be safe and don’t ignore signs for the sake of the ‘gram! It’s impossible to write a post about Perth day trips and NOT include Rottnest Island. 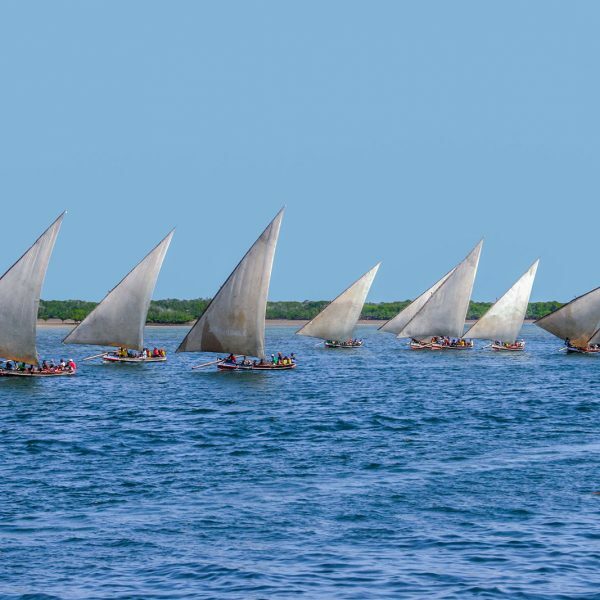 Book your tickets on the ferry and hop on for a short ride to the most beautiful island we’ve found to date. Sometimes there are deals on for Tuesdays, or offers for reduced bike hire costs, so keep an eye out. Make sure to bring your swimmers, as well as sunscreen, and clothes suitable to ride a bike in. The island has no cars (except for a scenic bus and maintenance vehicles), and the best way by far to see all that Rottnest has to offer is to hire a bike. You can do this either through Rottnest Express as a deal, or once you are on the island at Pedal & Flipper. The island is surprisingly large, so don’t do what we did and go too far before realising we had to get back for the departing ferry! Rottnest is famous for its unique marsupial inhabitants, the quokka. Naturally inquisitive and downright adorable, these little guys are the king of the selfie. They are still wild animals, however, so please don’t touch or feed them. 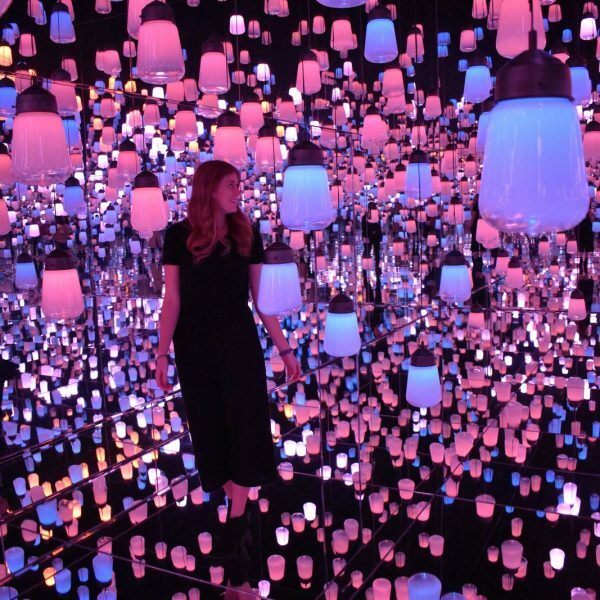 Feel free to take all the photos though! Part way between Margaret River and Albany stand some of the tallest trees we have ever seen. 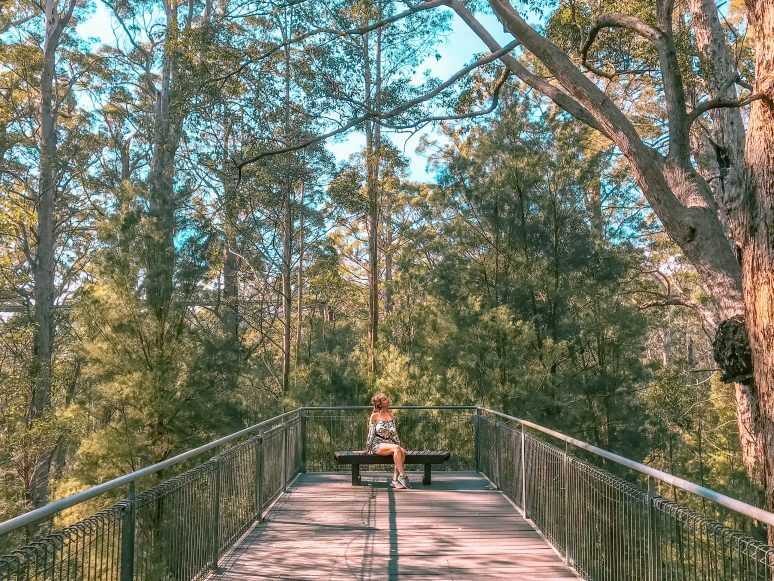 Valley of the Giants Tree Top Walk is one of the most Instagrammable spots in South West WA. For around $20, the Tree Top Walk takes you into the canopy some 40 meters up, offering spectacular views and some vertigo-inducing moments. The walkway is NOT completely solid; there is some bounce to it. If you are afraid of heights, perhaps opt to wander around the forest floor and through the roots of these huge trees from a more palatable perspective. Some of the trees here are believed to be more than 400 years old, which is around the time Jamestown, America’s first permanent English colony, was founded. Pretty old! Located in the Nambung National Park near Cervantes, north of Perth, these limestone towers are as mysterious as they look. There isn’t one agreed upon explanation for how they were formed. Some think they were once trees, others think it had something to do with plant roots. However they came into existence, they are well worth a visit. 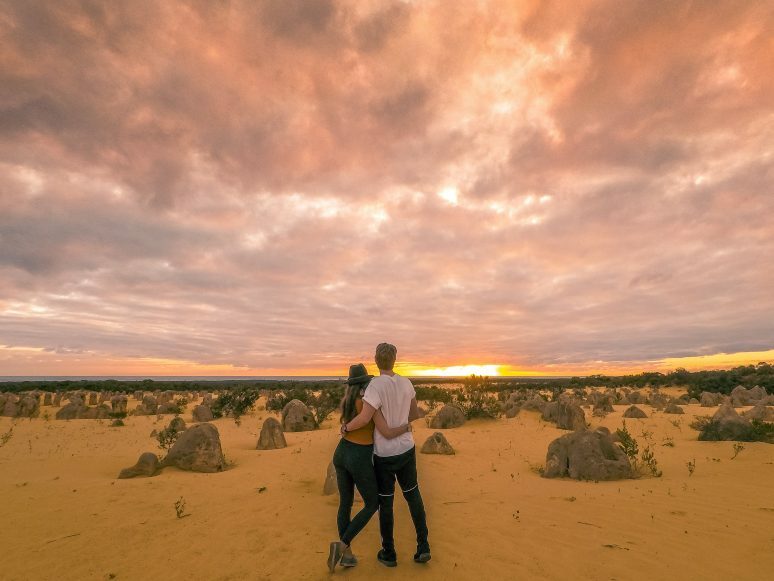 The Pinnacles Desert has a visitor’s centre and a circular driving route through the formations, so be sure to make the most of your time there. You will be driving on compacted sand, so be mindful of the car you take, however, we went up in our absolute banger of a motor (Glenda the Green Goddess) and were fine. You can, of course, get out and explore on foot too, which we totally recommend. Our top tip is to time your visit with sunset; the colours of the pinnacles and the sky out towards the sea was something we will never forget. Wave Rock was a total surprise for us. Having seen it on Instagram, we decided to add it onto our trip up to Cervantes to see The Pinnacles. 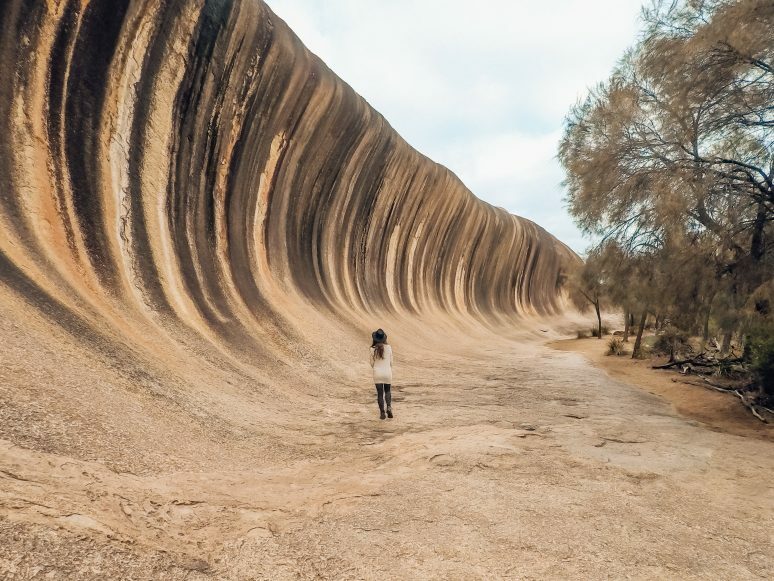 Located in the Wheatbelt area of WA, Wave Rock is part of a series of amazing rock formations based in Hyden. We stayed in a cabin at the Wave Rock Caravan Park, which to our surprise was right at the base of Wave Rock itself. We woke up at sunrise to watch the sun come up over Lake Magic, which is just over the road, and then had Wave Rock and Hippo’s Yawn to ourselves for the morning. The Wheatbelt Region is pretty remote – I think we saw something like seven cars on the road beside our own – so take snacks, meals, and drinks with you as the shop in Hyden is rather limited. 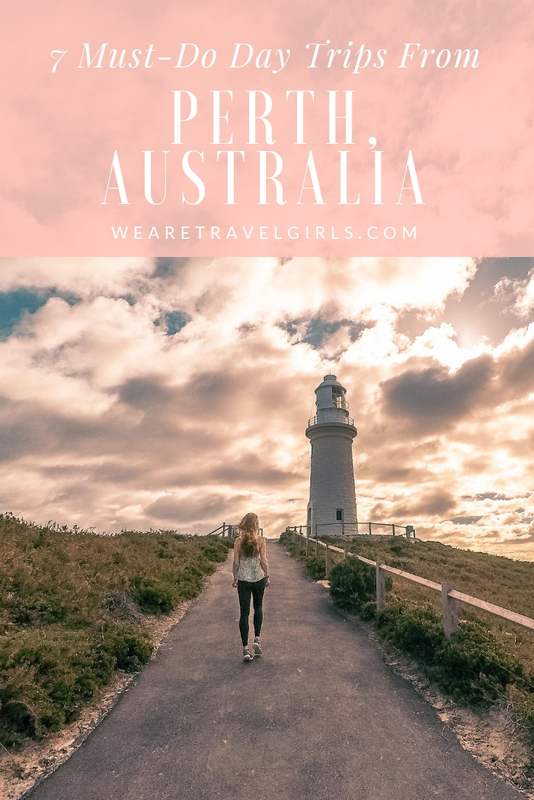 We absolutely adored our time in Western Australia – it gave us so much more than we were expecting. 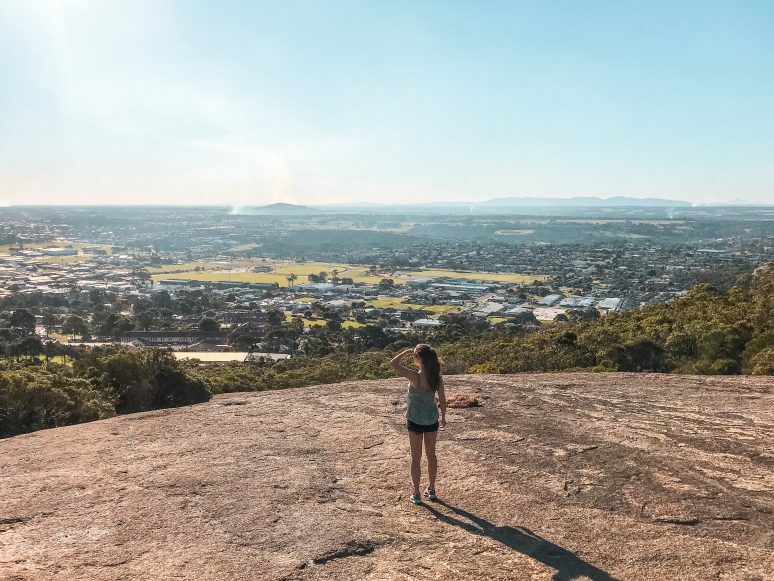 Although it is not the number one destination travellers visiting Australia tend to gravitate towards, we think everyone should spend some time in and around Perth. WA’s road trips can be long and arduous, so make sure you prepare properly. And don’t forget your camera! 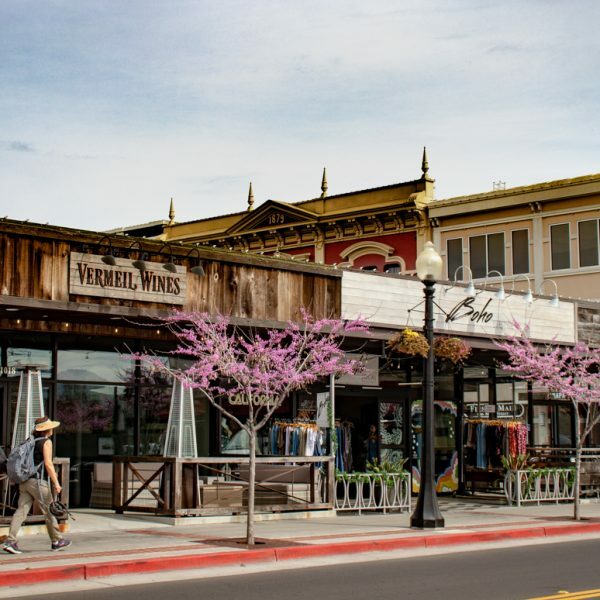 You won’t want to miss the sights these day trips can offer. We hope that this article has inspired you to visit Perth. If you have any questions about the destination please leave these in the comments below.